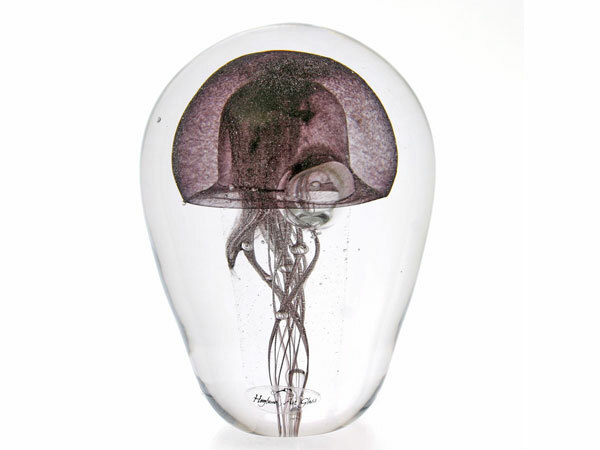 Ola Hoglund and Marie Simberg-Hoglund have worked together as a team for almost five decades to create glass artwork that has earned them world-wide praise. 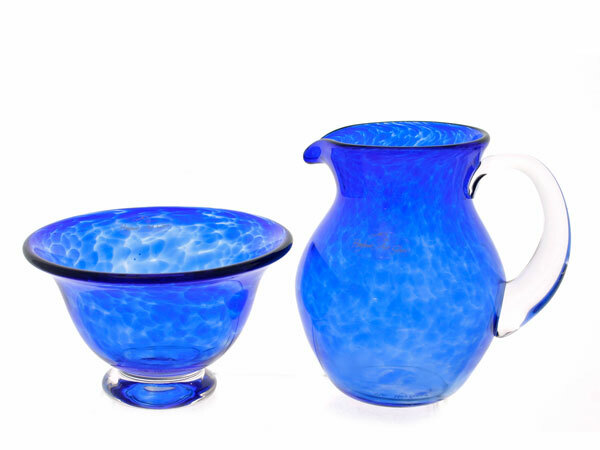 Partners in life as well as design, their art-glass is internationally renowned and highly sought after by both public and private collectors. 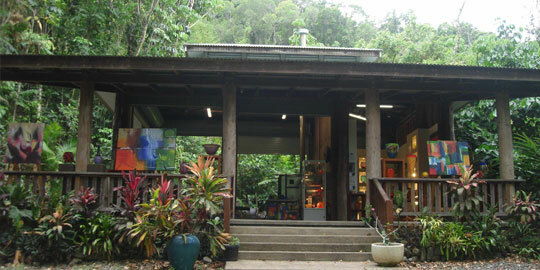 Our ‘jungle glass-studio’ in the rainforest of Tropical North Queensland is now CLOSED. 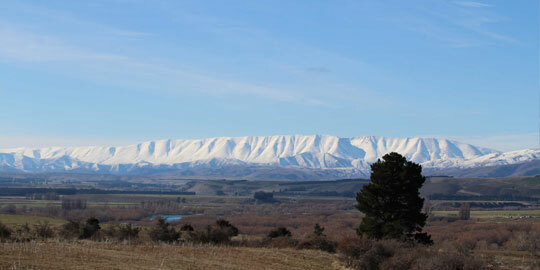 We have relocated the glass furnace, kilns and tools to our new home studio and gallery in Central Otago, New Zealand. Only 50 minutes from Queenstown on a terrace overlooking the Clutha River with stunning views of the St Bathans Range, glass artist Ola and Marie welcome visitors to their new home studio gallery. 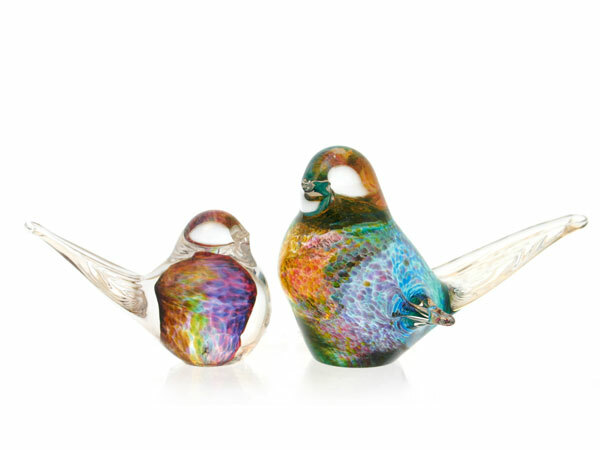 Showing paintings, blown glass and fused glass jewellery and is set amongst wineries and vineyards in the midst of tranquil Central Otago countryside. 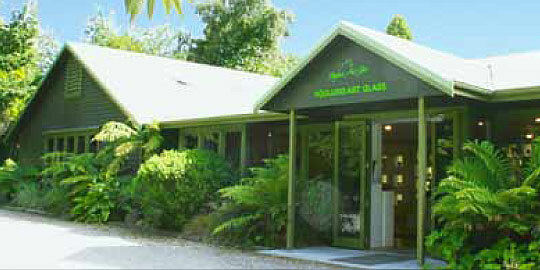 Find us just off State Highway 6 between Cromwell and Wanaka. 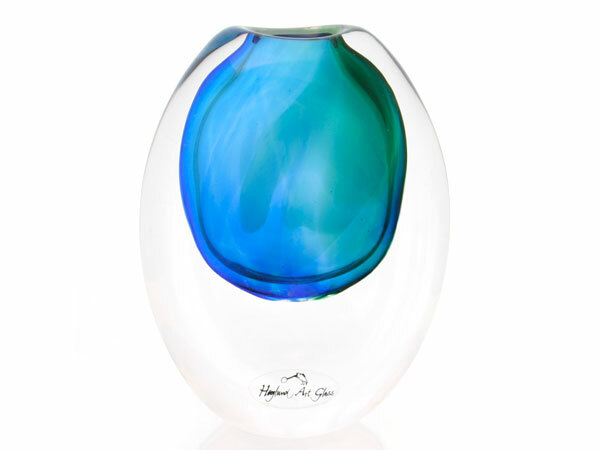 The Höglund family invite you to their glass-blowing studio and showroom which is fully stocked with stunning art glass. 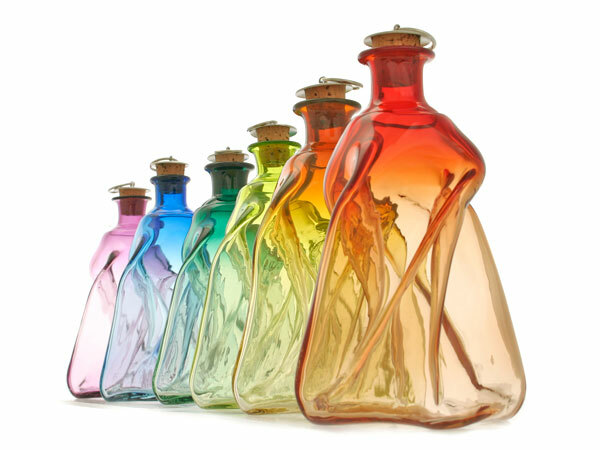 Blown perfume bottles, vases, goblets, paperweights, platters and bowls in beautiful colours created by Ola and Ossian Hoglund. 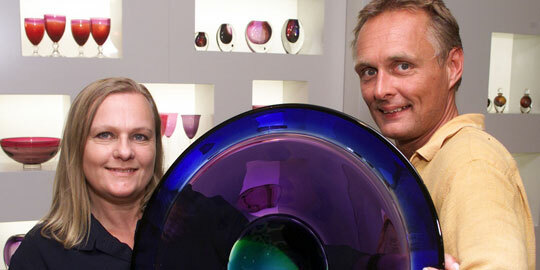 Blown glass lights for SOKTAS by Oliver Hoglund and fused glass jewellery handmade by Marie and Mel.